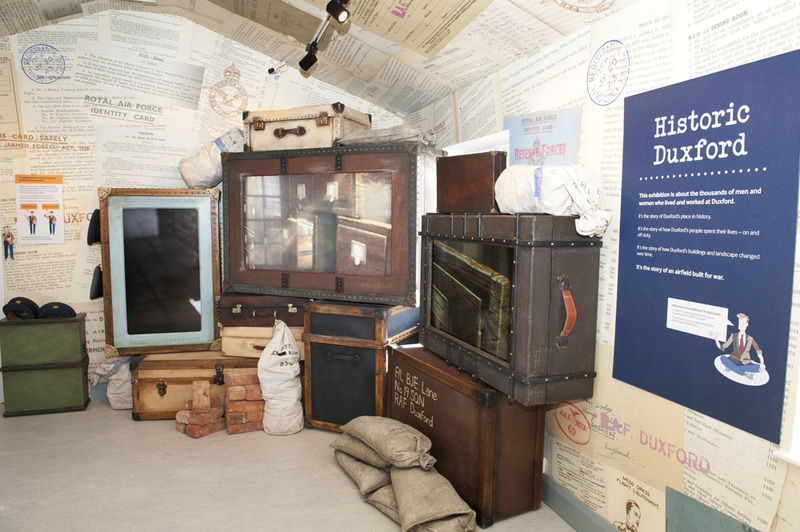 Paragon Creative provided a full fit-out service consisting of props, theming and graphics for this museum close to the company's home in York. 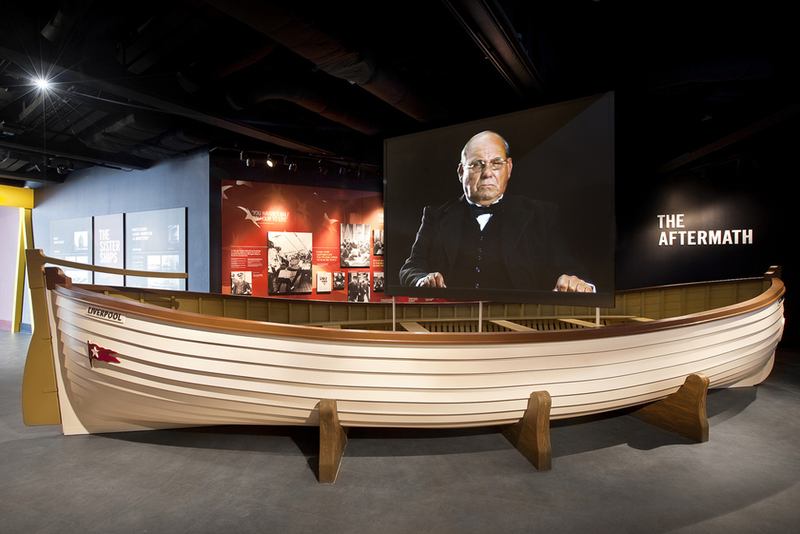 Paragon Creative provide fit-out, theming, props, interactives and models - including a 9 metre high replica of the ship's hull - to tell the story of the famous doomed vessel. 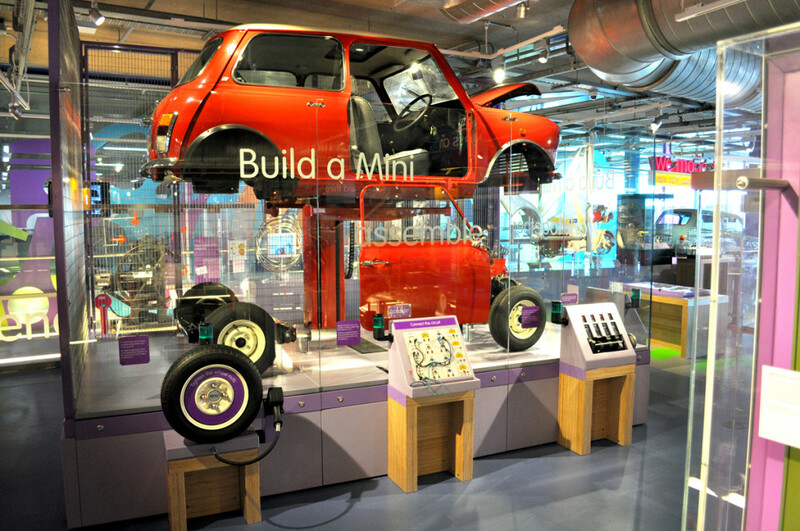 Paragon's scope consisted of design development, manufacture and installation of hands-on interactives for the 'We Made It - Nuts, Bolts, Gadgets and Gizmos' Gallery at Thinktank Birmingham. 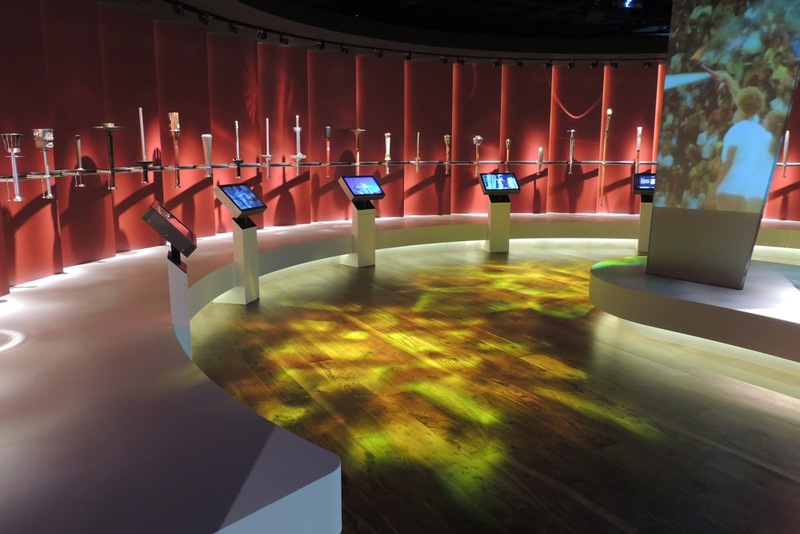 Paragon worked as design development and fit-out contractor on this stunning museum that tells the Olympic story. 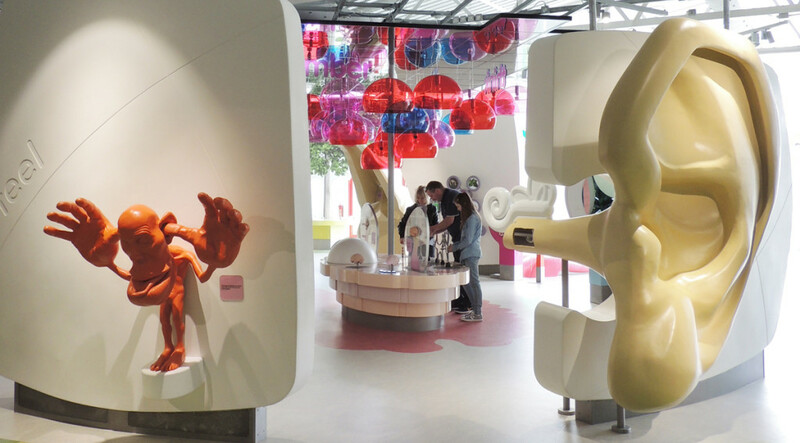 Paragon provided a full fit-out service including displays, theming, interactives and model making. 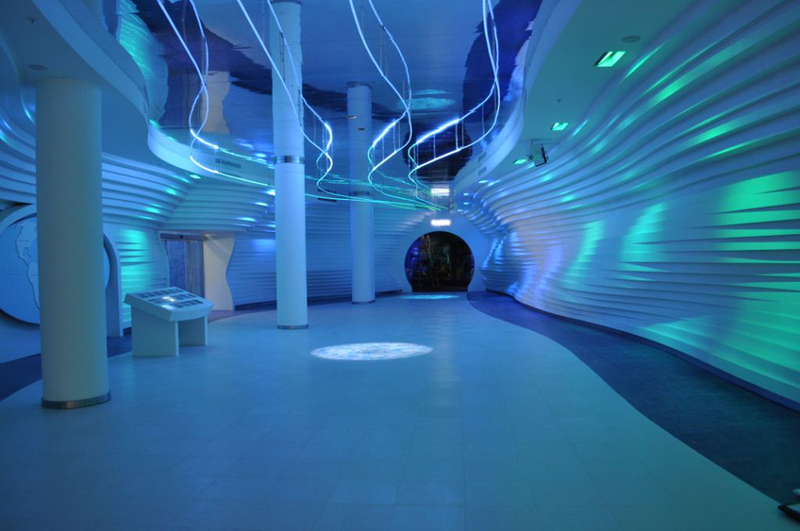 'Florya' was one of the many immersive environments created by Paragon Creative for the Istanbul Aquarium. Paragon developed over 70 mechanical, sculptural and AV-based interactives for the wonderful 'Me and My Body' gallery, including 'Zoom the Robot'. Paragon completed fit-out on many of the galleries including detailed theming, interactives, props and realistic rockwork. One of Europe’s leading design and build companies, offering an impressive range of integrated services. Since 1987 the company has earned a reputation as a world-class scenic, theming, model making, interactive and specialist fit-out facility. 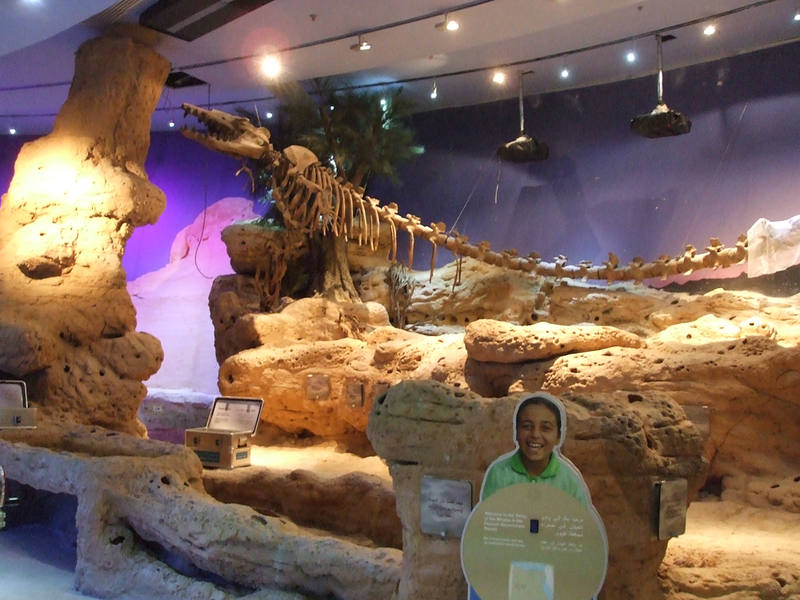 Paragon Creative have been involved in over 1,000 projects in more than 26 countries for museums, heritage centres, aquariums, science centres, theme parks and more.